Venus as its atmosphere is burned and disgarded over a cycle of its day, with oscillations of its madly chaotic cloud systems and scorching surface swirl around temporarily revealing its surface. 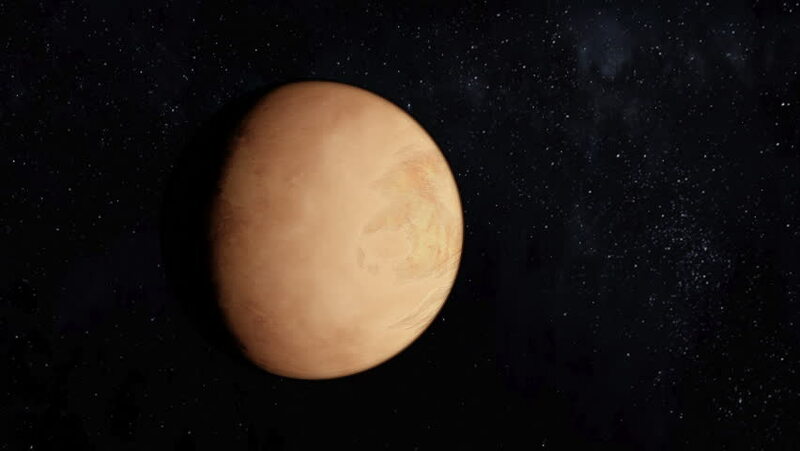 hd00:23The Mars Planet 02 stock motion graphics features a realistic animation of Mars. In this clip, the camera starts wide and slowly pushes in closer to the planet. 4k00:243D rendered Animation of Planet Mars. Elements of this image furnished by NASA.